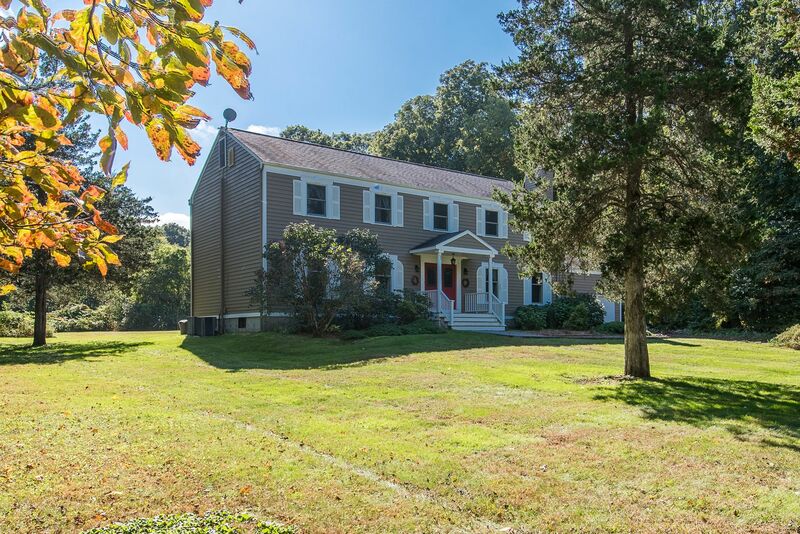 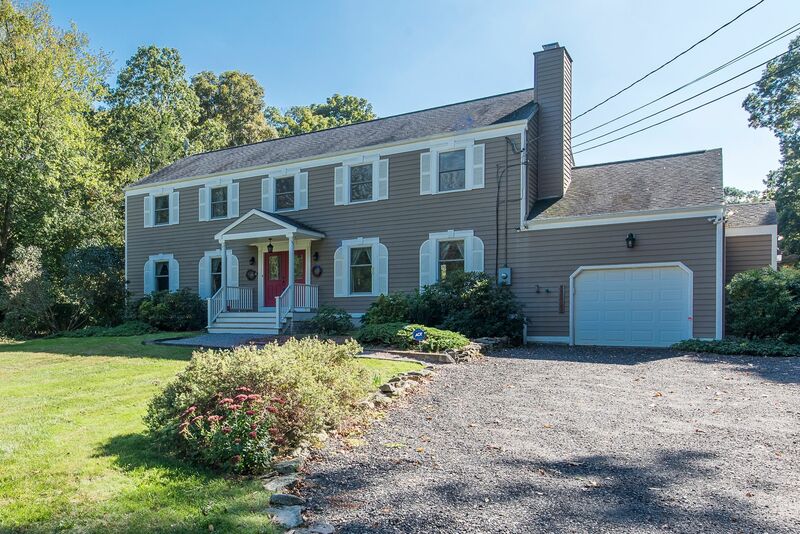 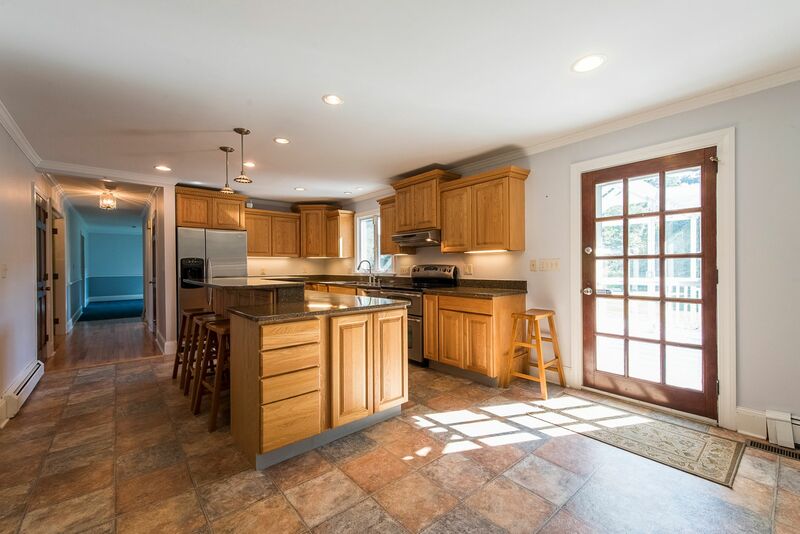 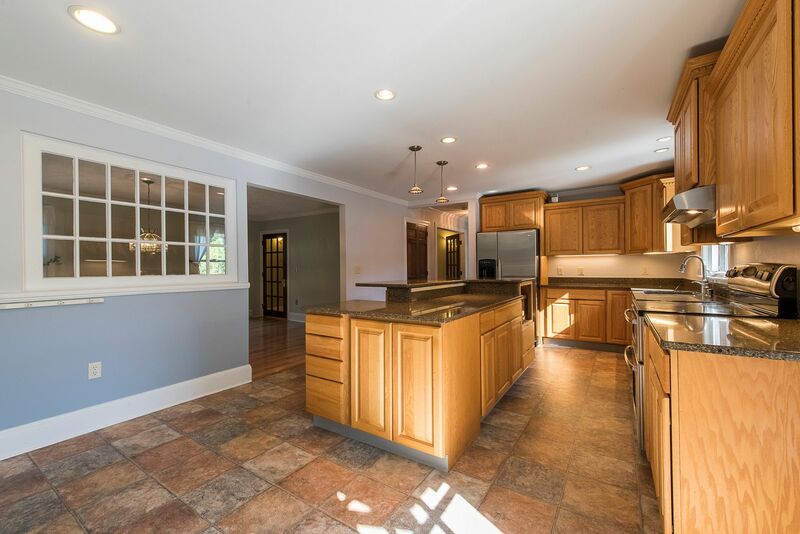 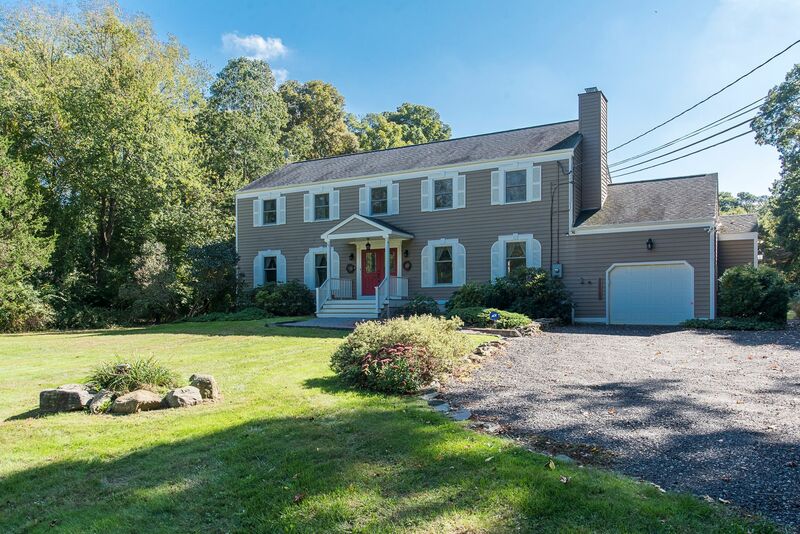 Beautiful Colonial in East Lyme! 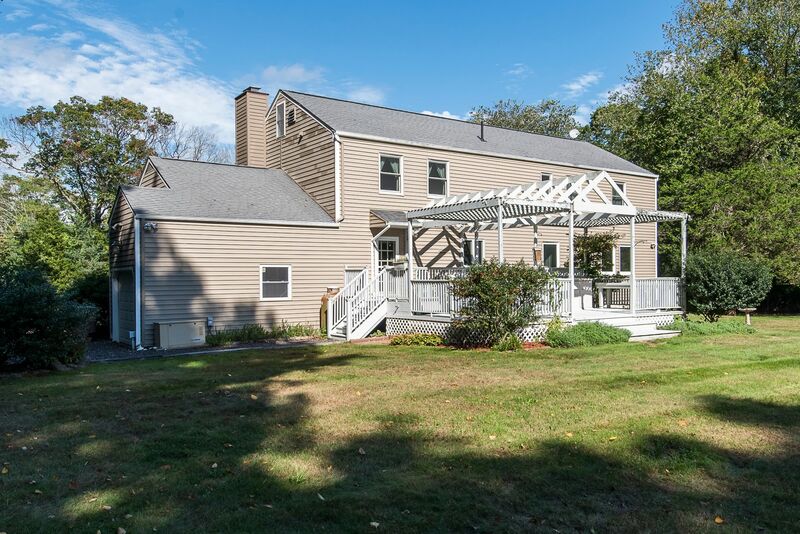 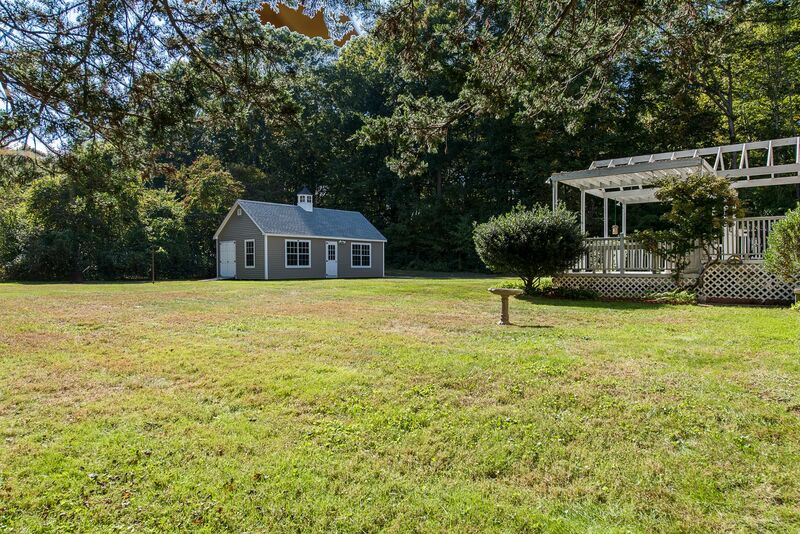 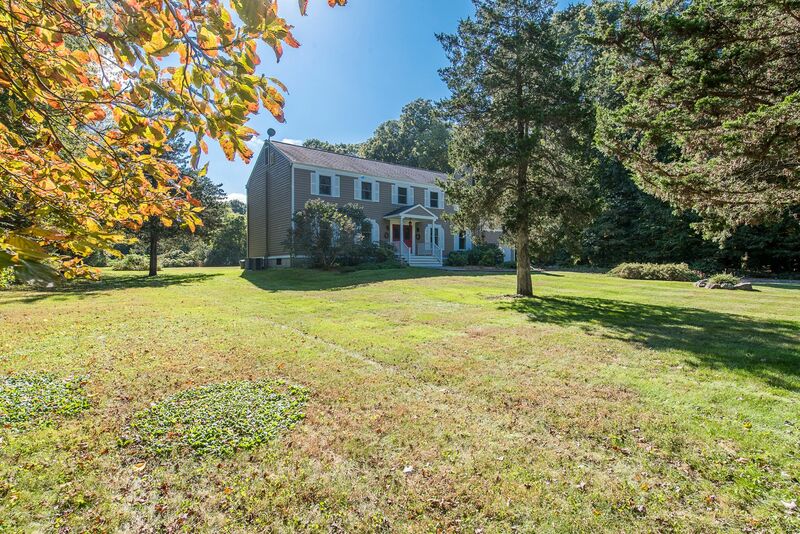 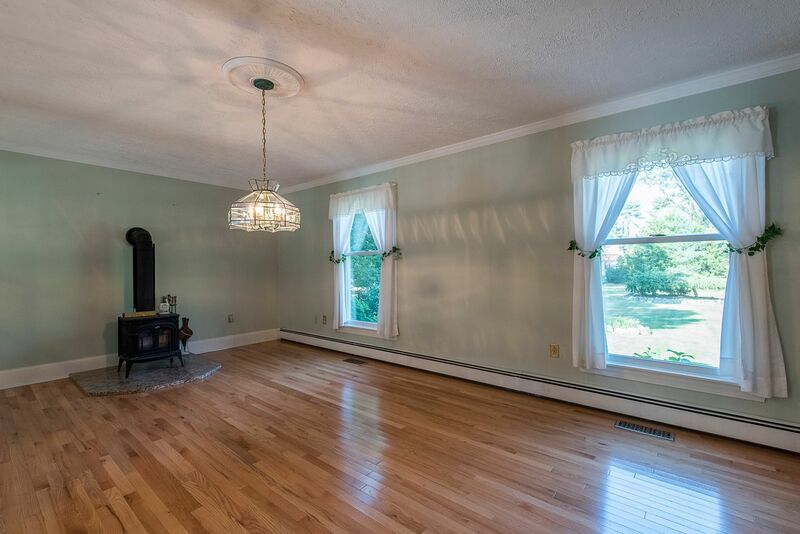 Gracious 2700 Sq/Ft Colonial set on two acres of dry & usable land in the much sought after town of East Lyme. 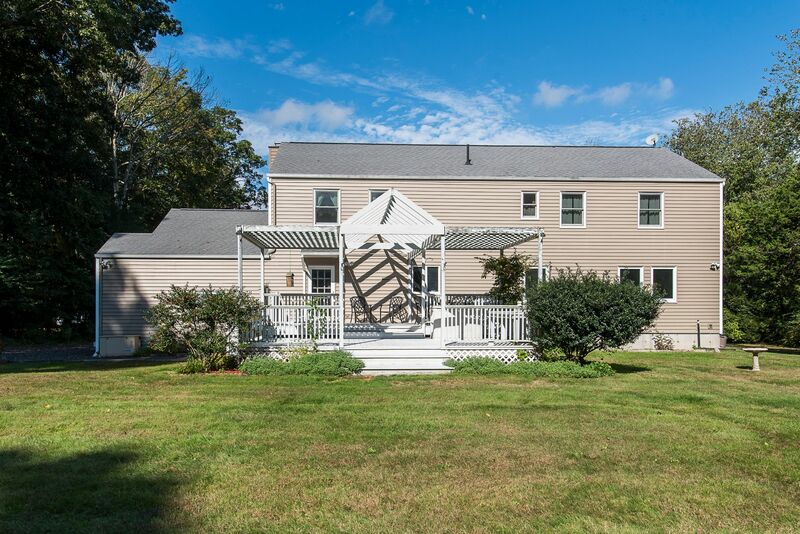 Fabulous location on Dean Rd. 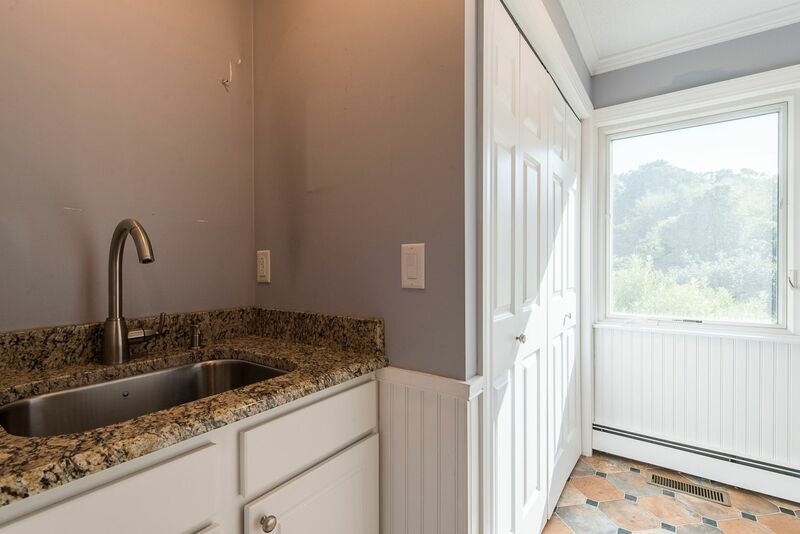 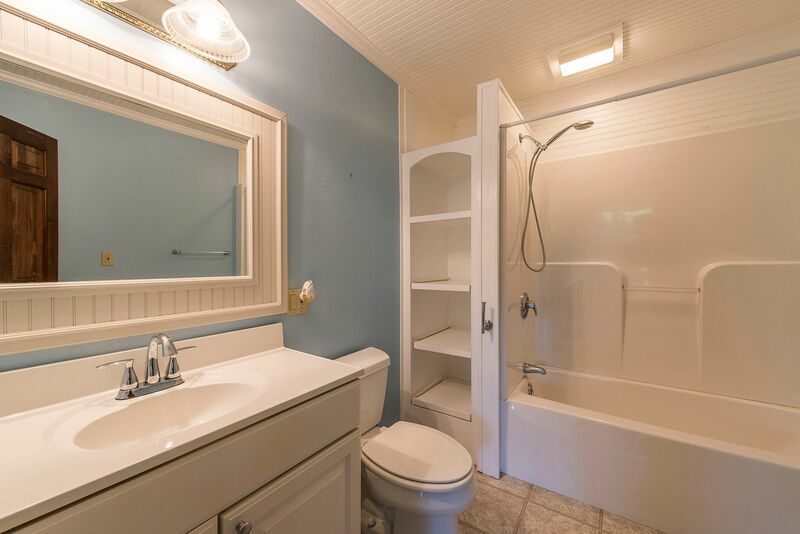 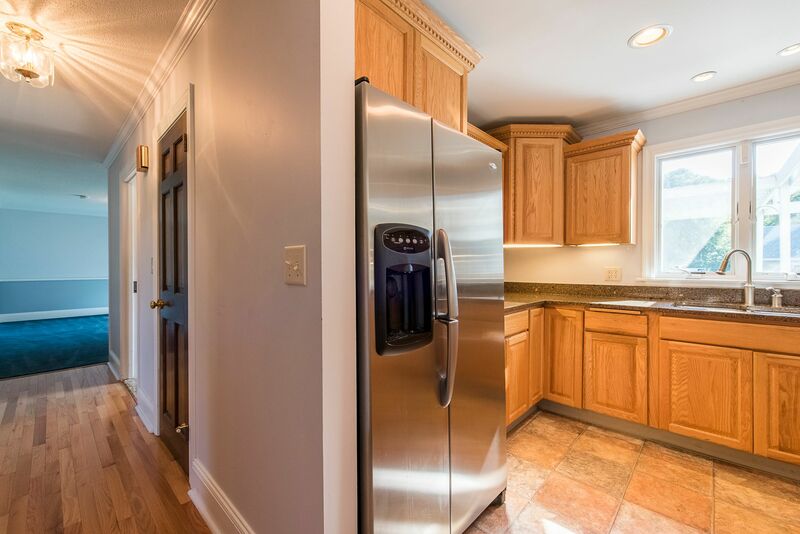 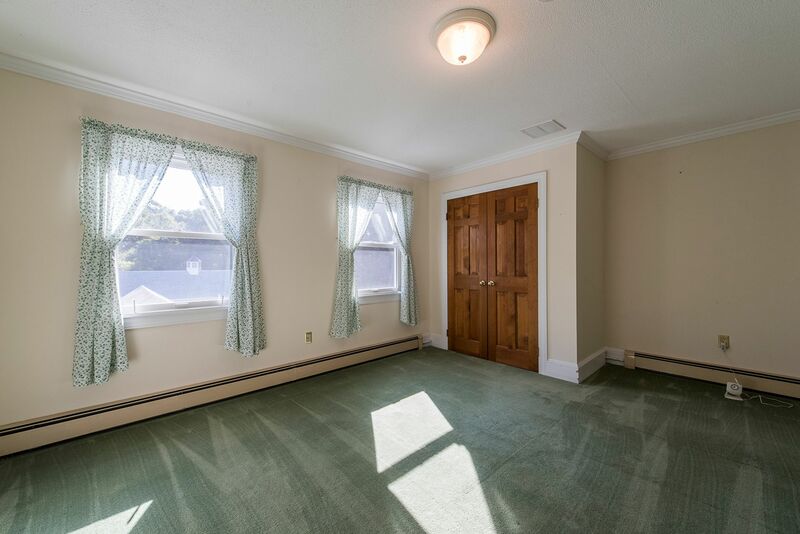 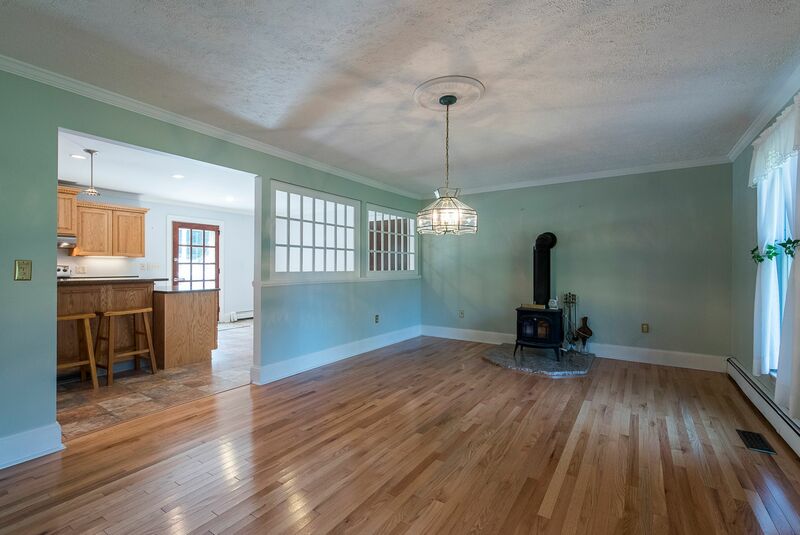 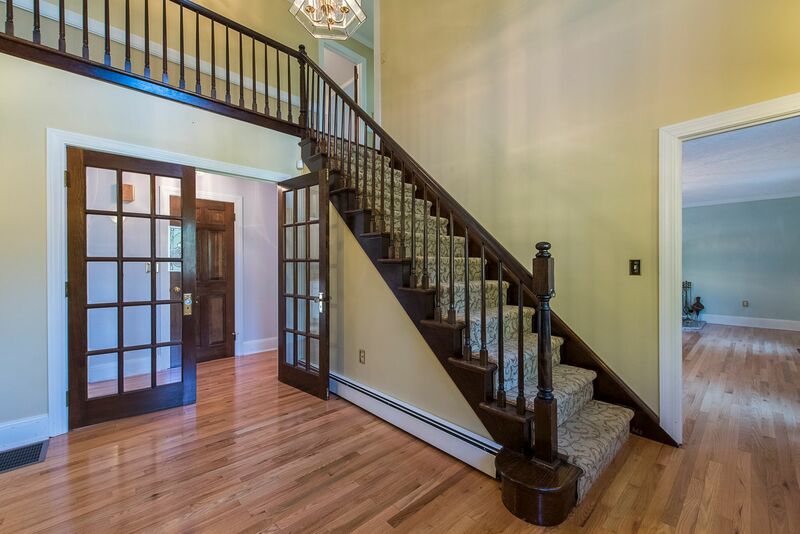 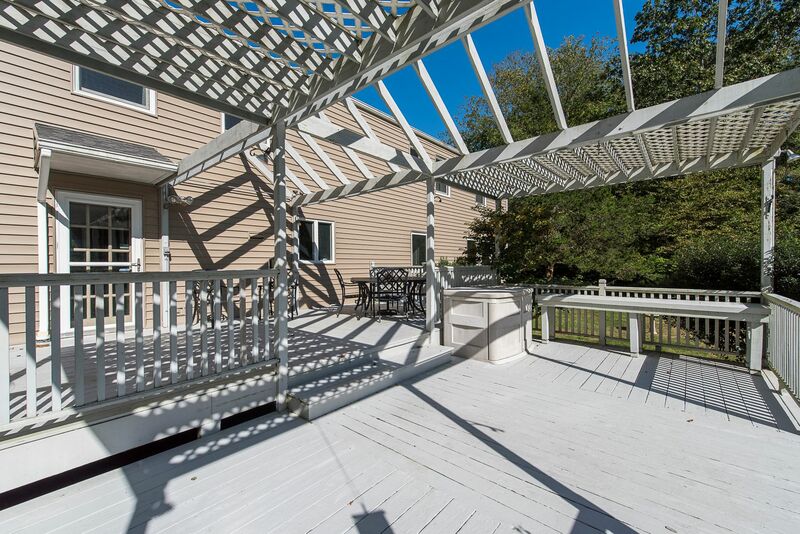 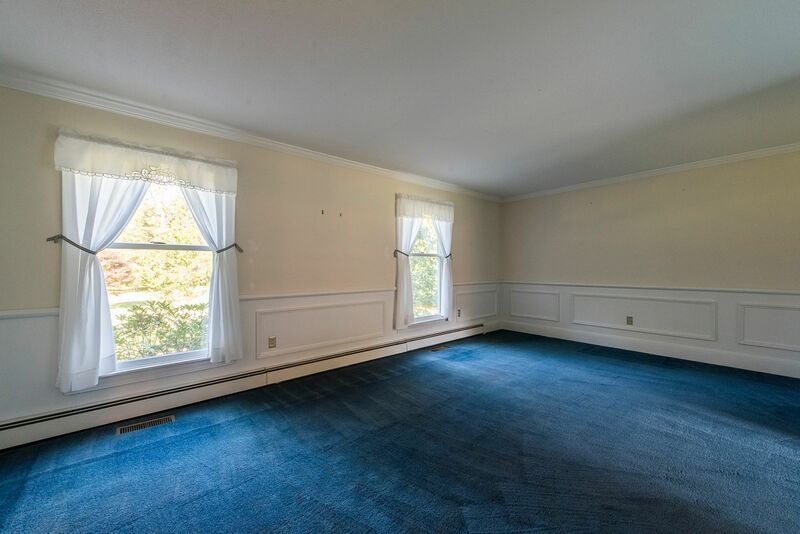 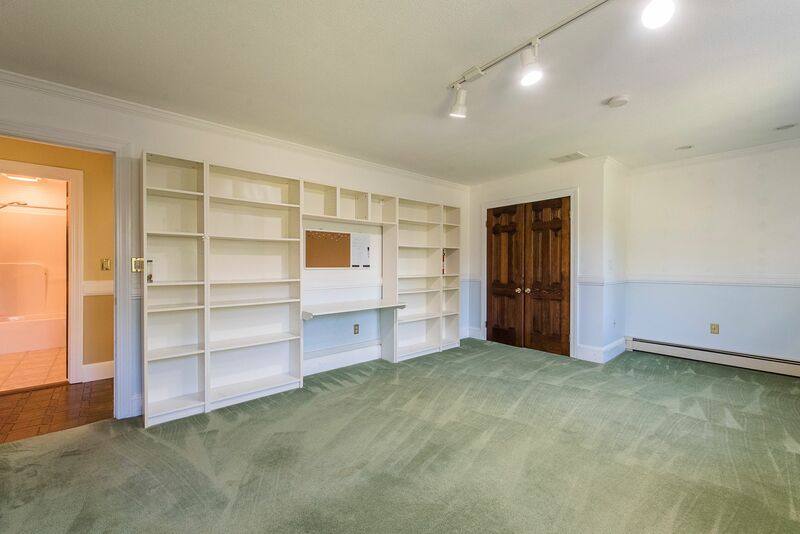 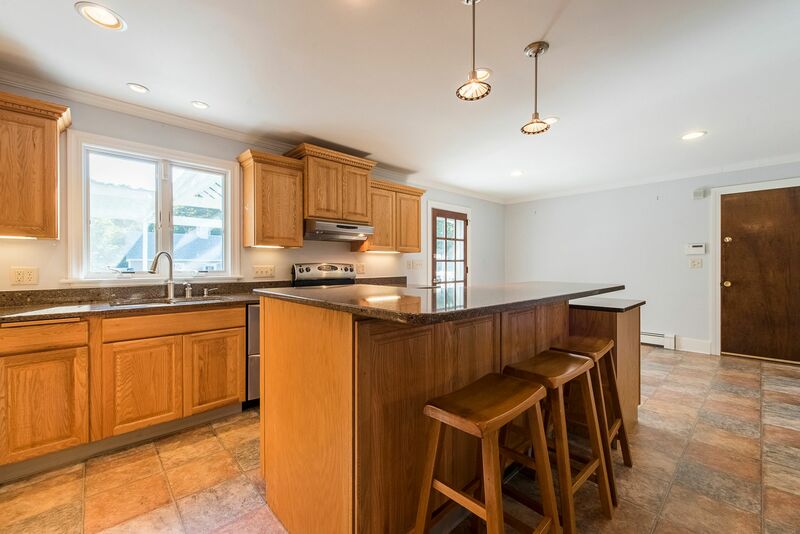 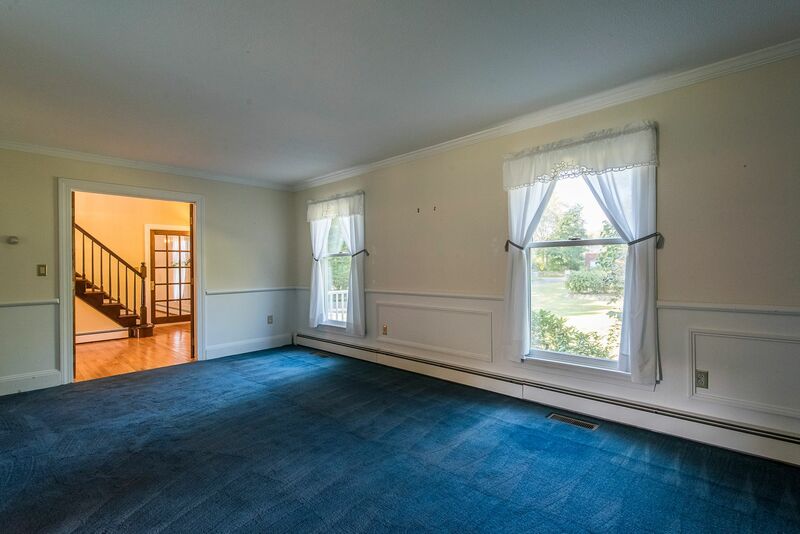 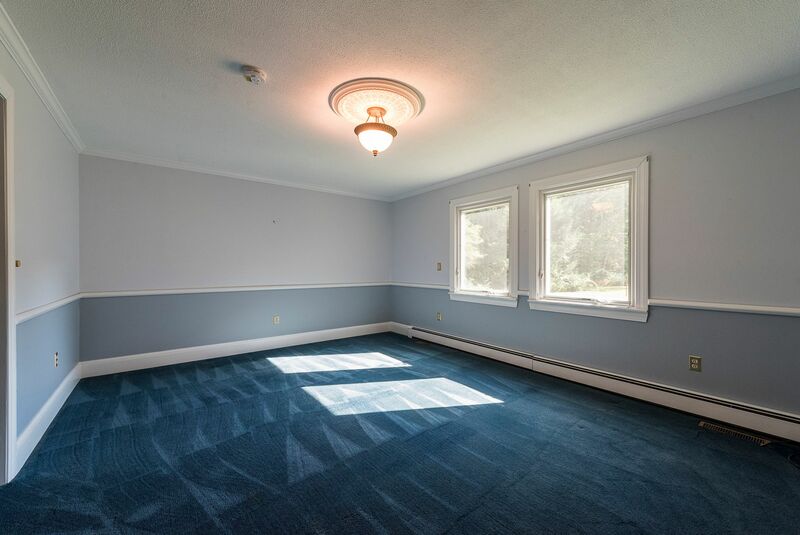 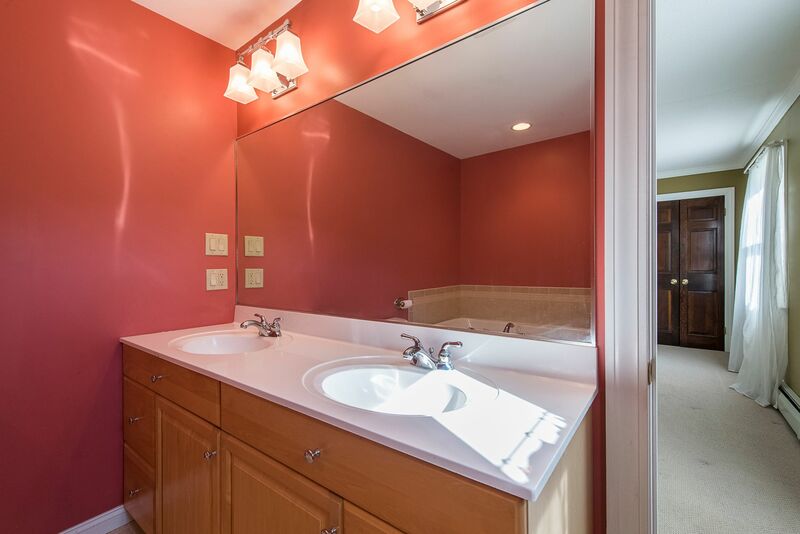 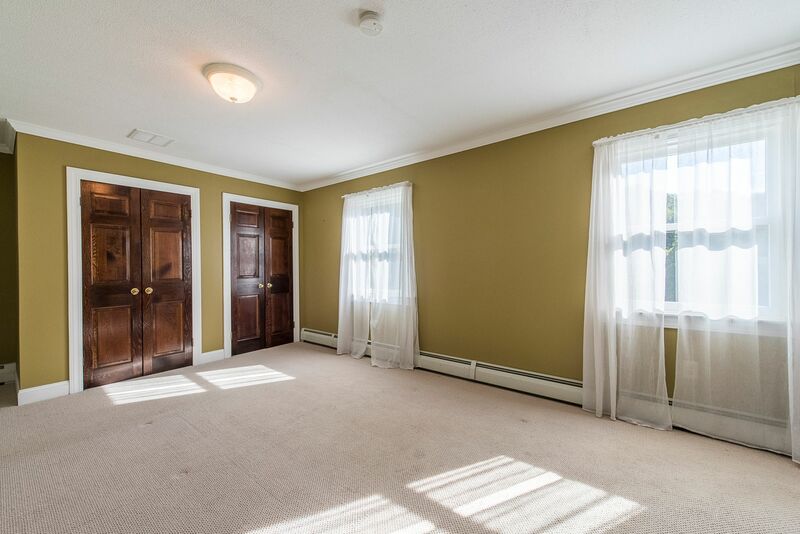 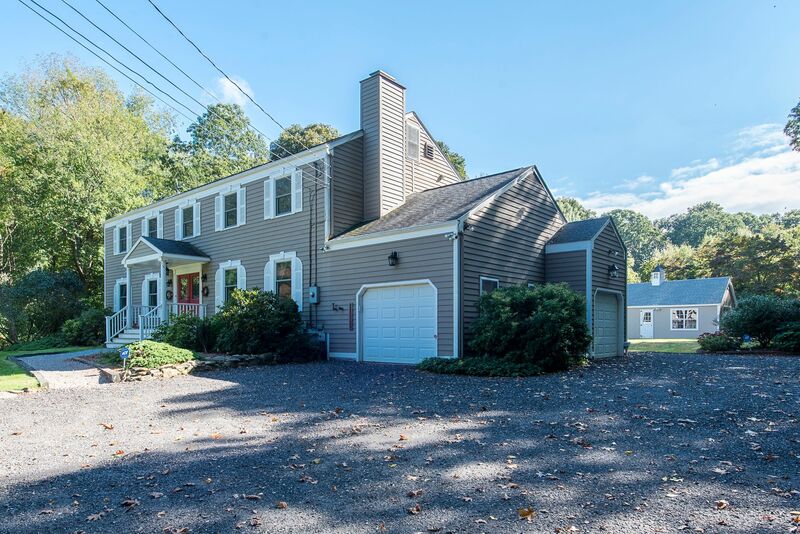 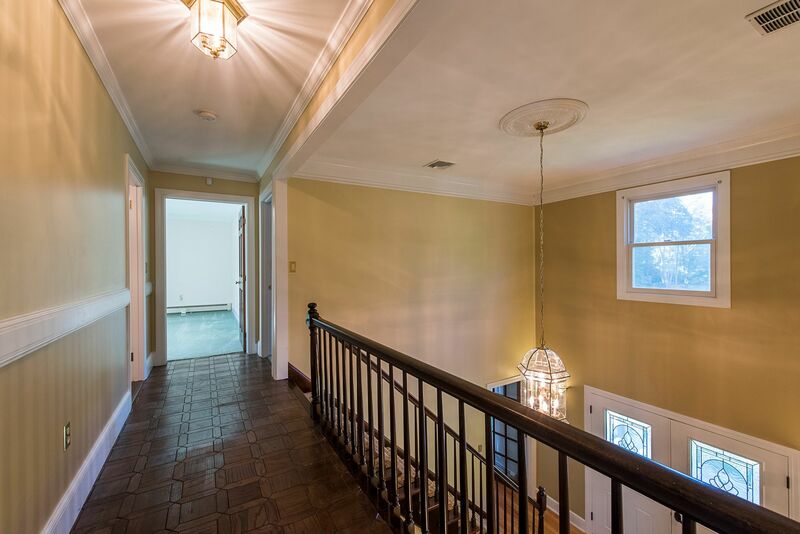 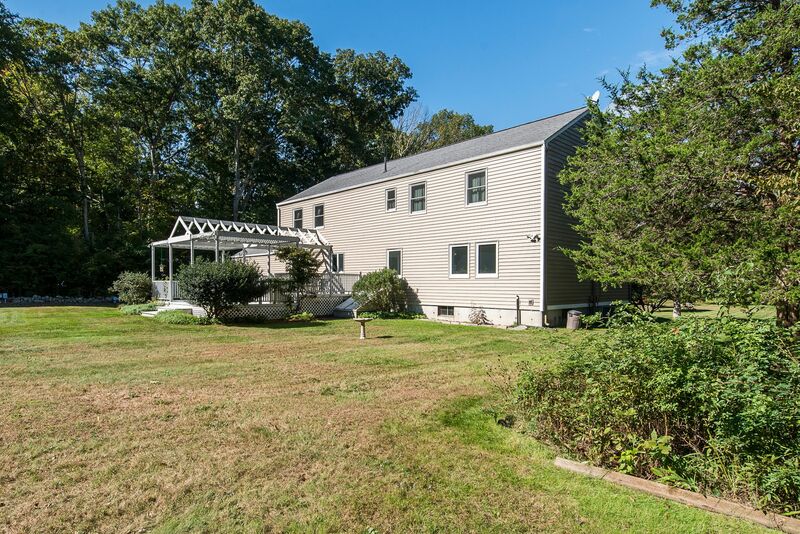 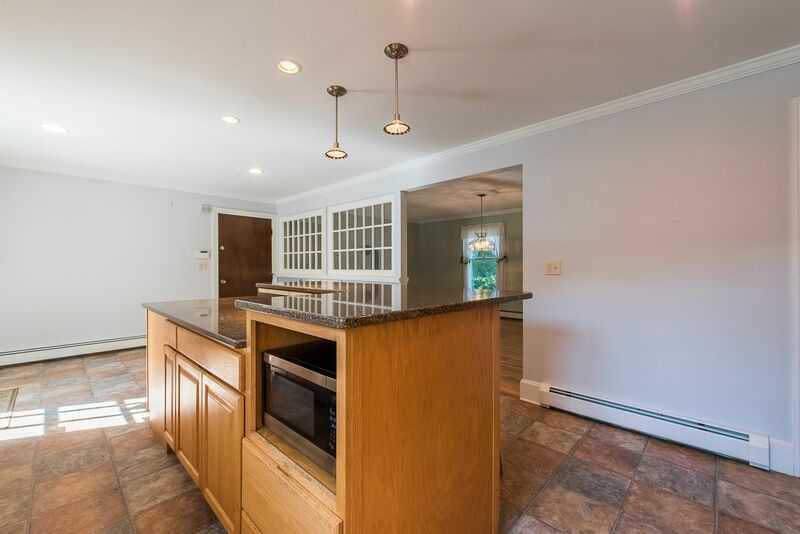 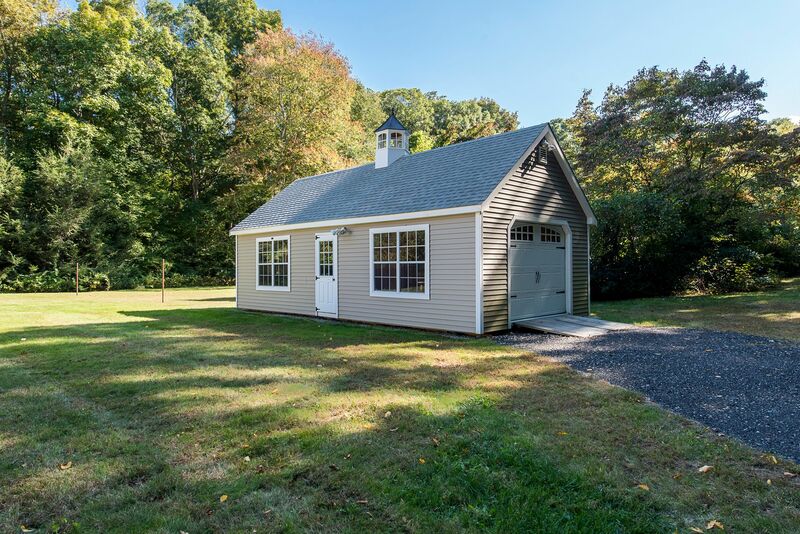 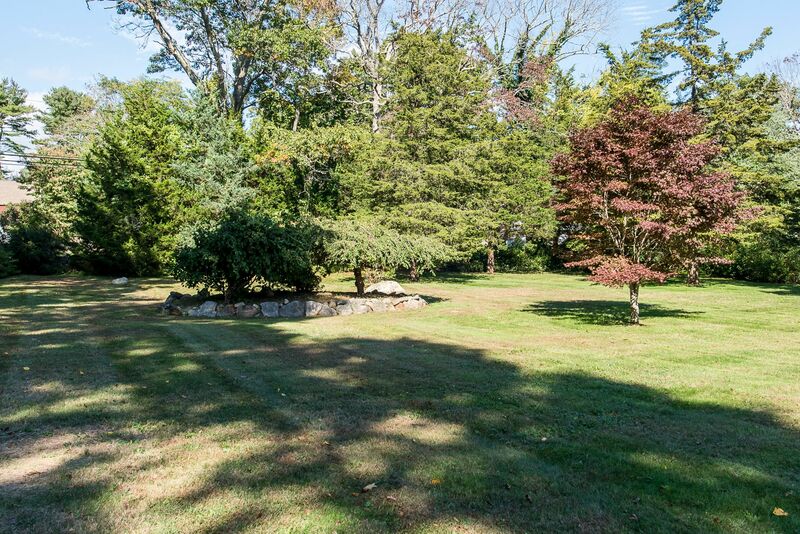 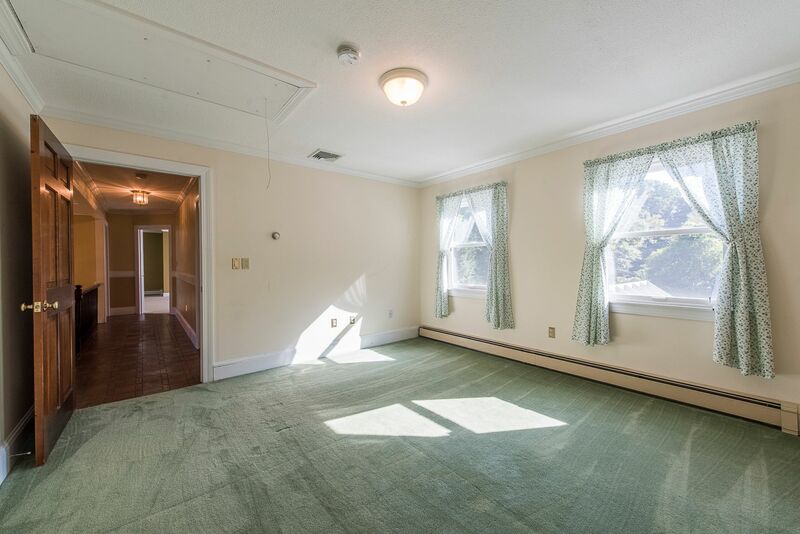 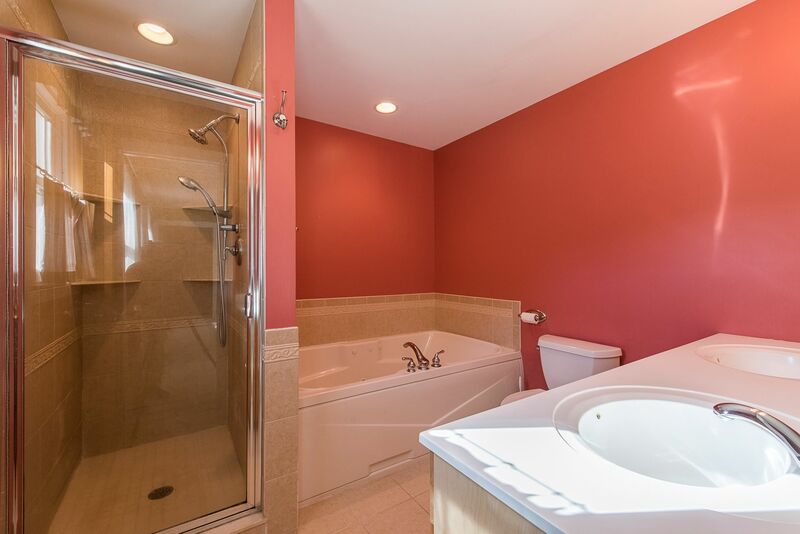 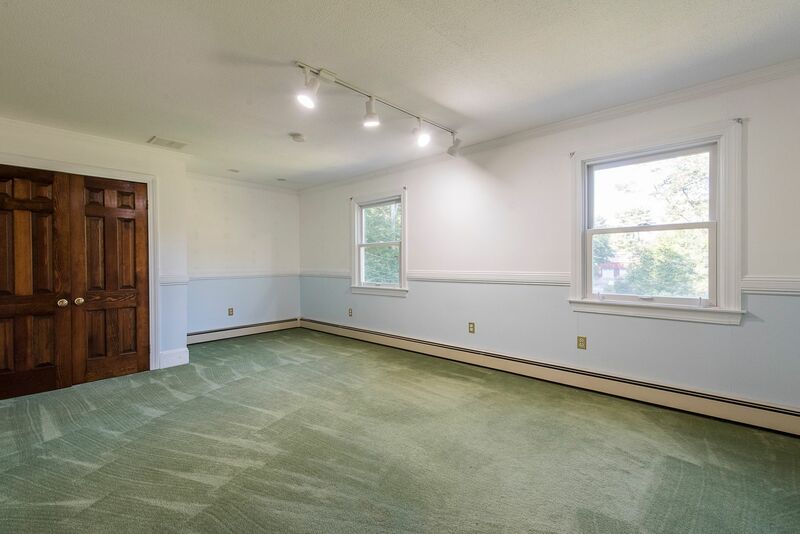 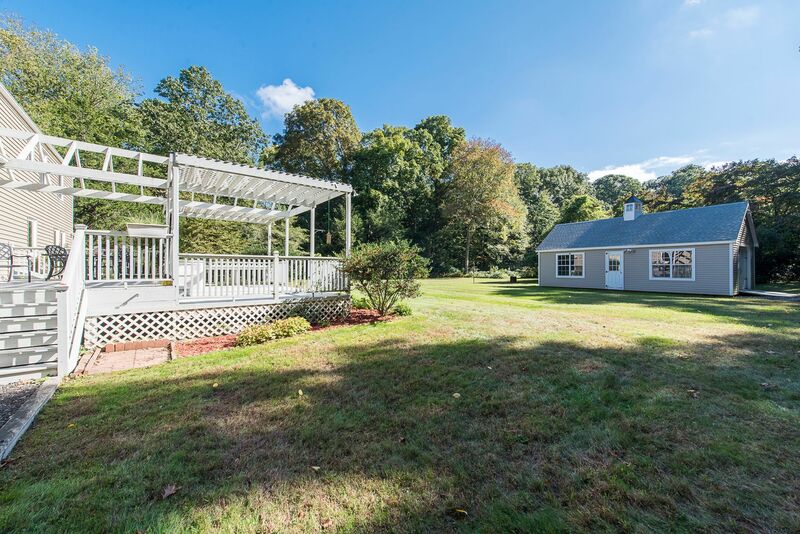 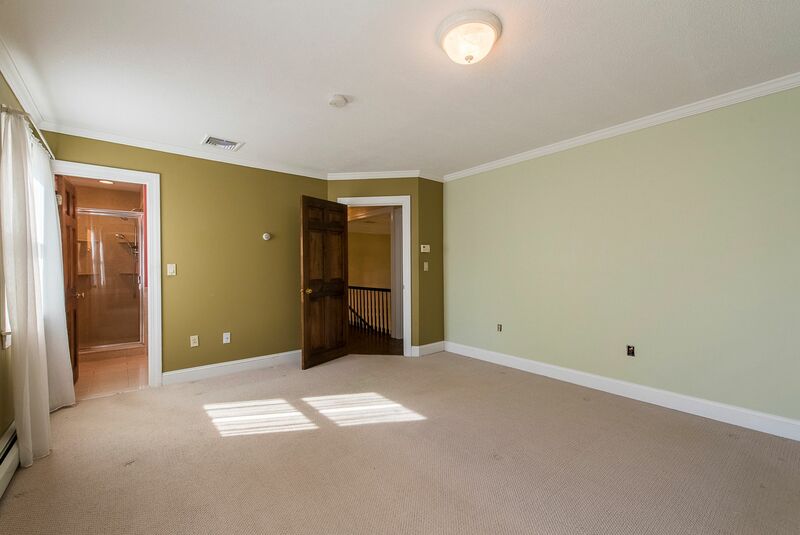 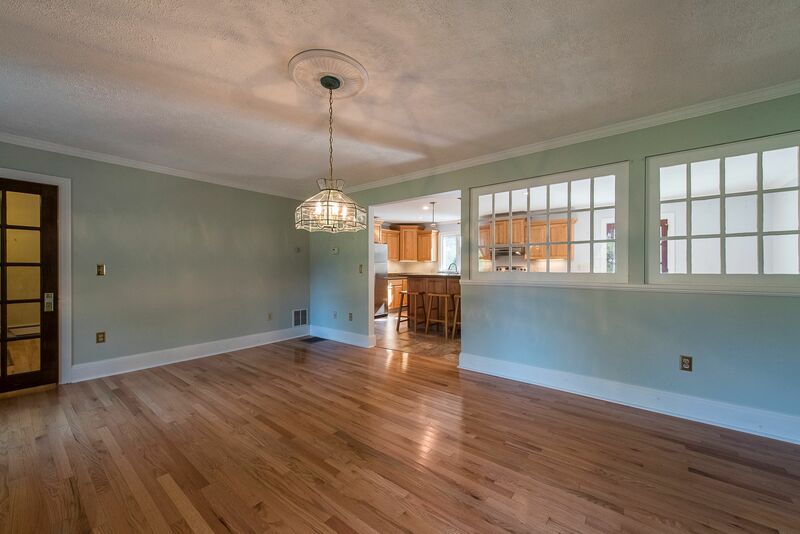 Easy access to Downtown Niantic, Old Lyme or East Lyme proper. 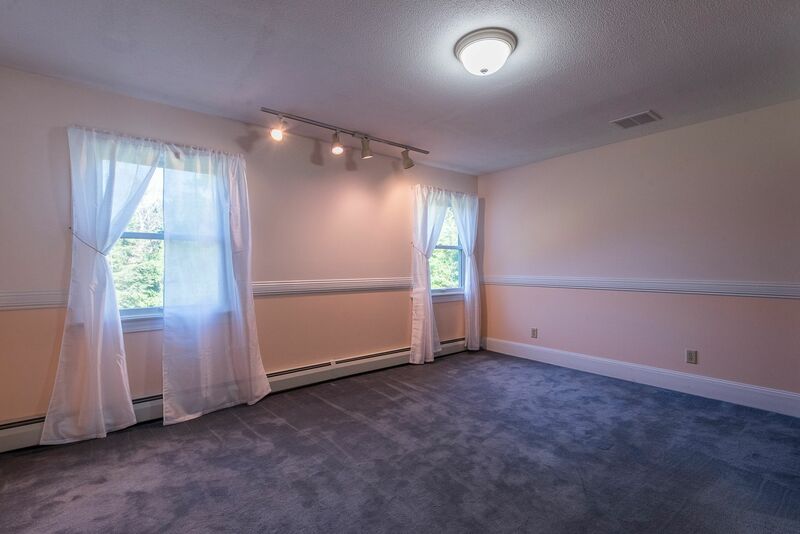 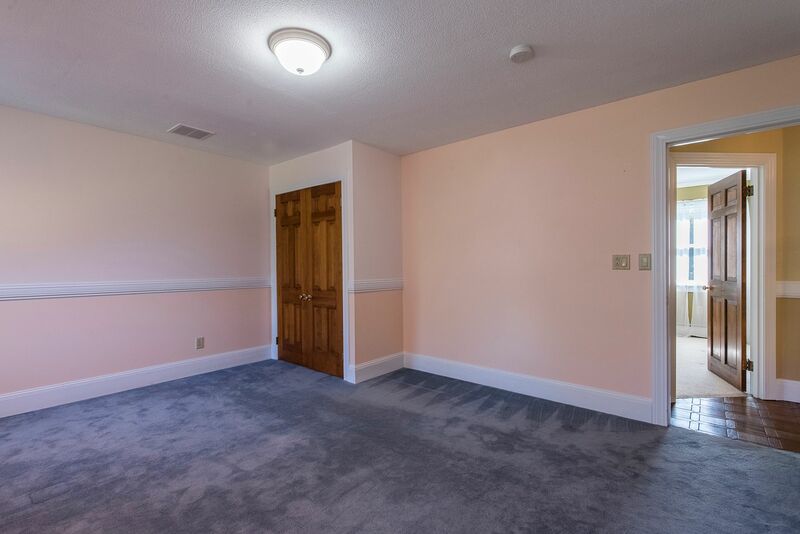 Great Condition with a Two Story Foyer, Gleaming Hardwoods, Eat-In Updated Kitchen w/ Quartz & Stainless, Formal Dining, Updated Bathrooms, Anderson Windows, Auto Propane Generator, Updated Roof, 200 Amp Breakers, Central Air w/ two Air Handlers (truly zoned), Four zone oil hot water heat, Oversized Decking overlooking huge 2 Acre Yard, Attached Two Car Garage & a Detached Carefree Single Car Garage or Workshop! 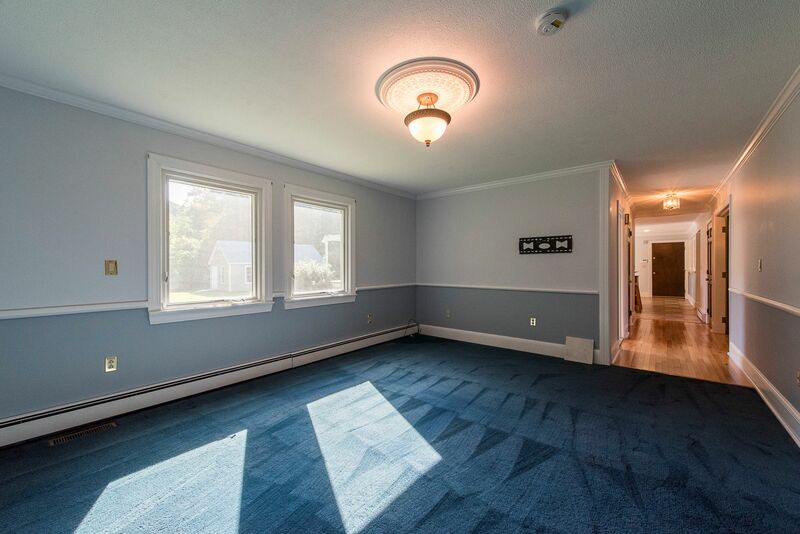 This is a fabulous home to show! 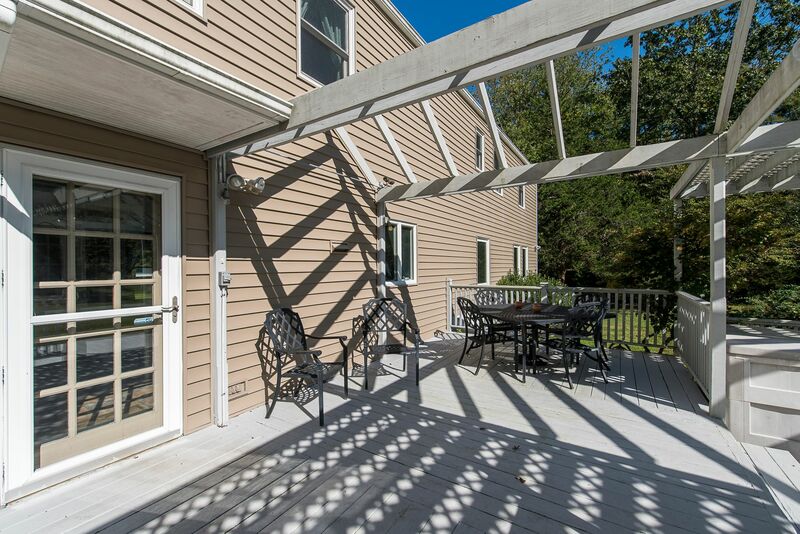 Check it out on our website!